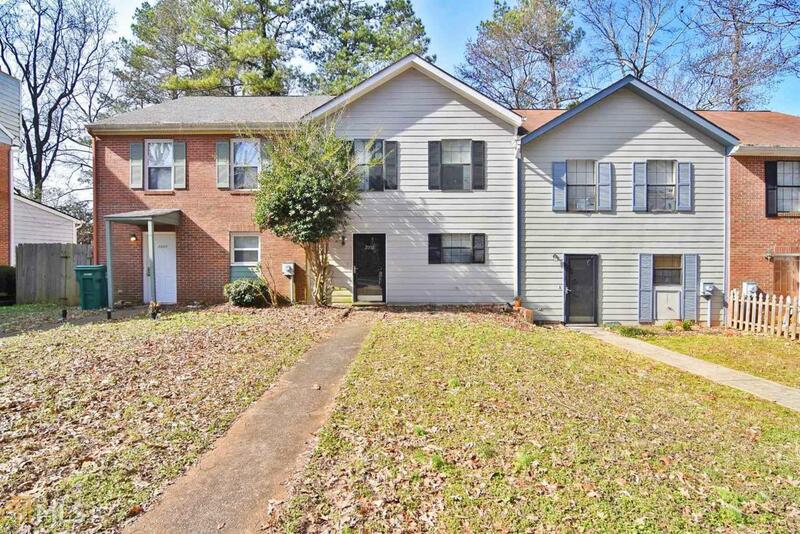 Calling all Investors or rental property owners!! 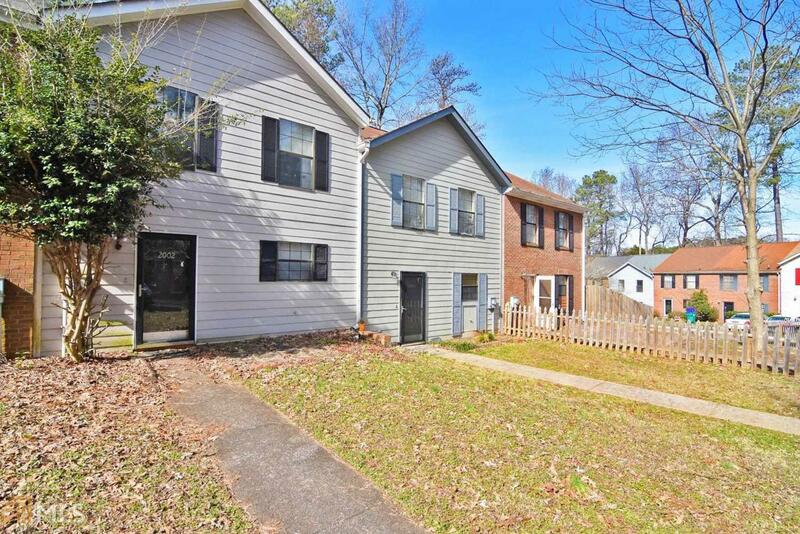 Great opportunity townhome! Roommate floorplan with plenty of storage space in each bedroom! Recently updates dishwasher, microwave and electric oven. 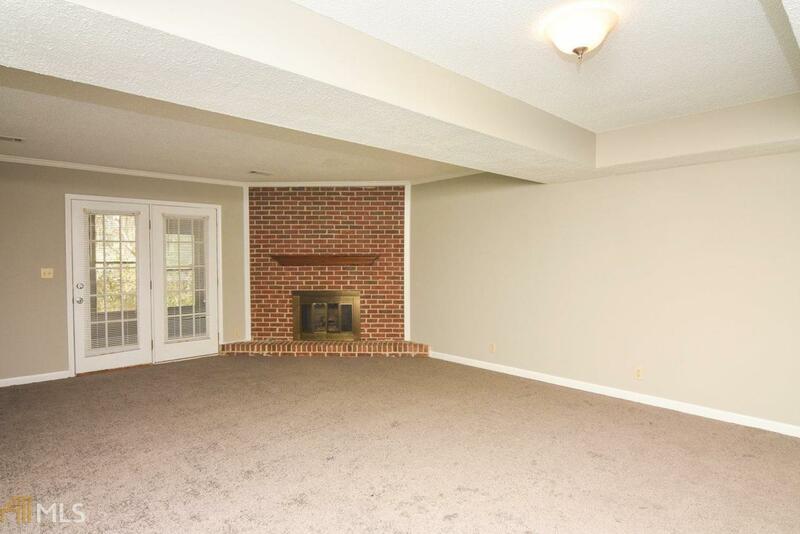 Open living/dining area with fireplace is huge. 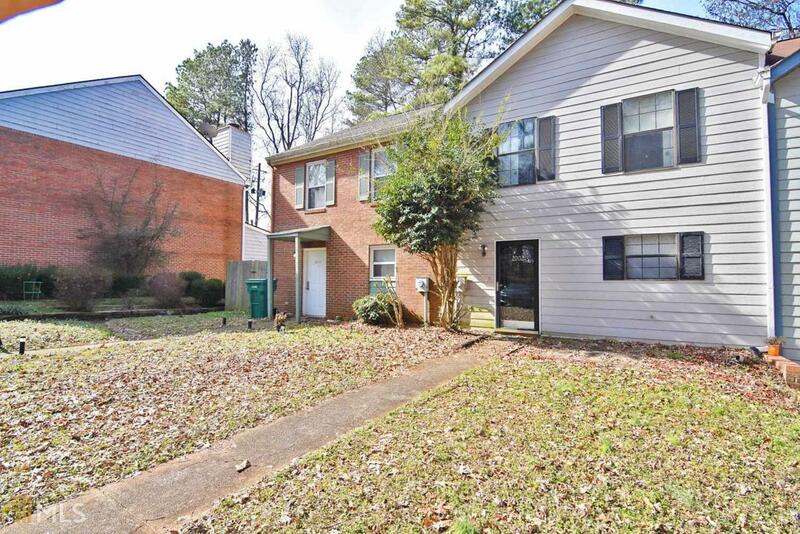 Cute sunroom opens up to private, fenced backyard. This will go fast!